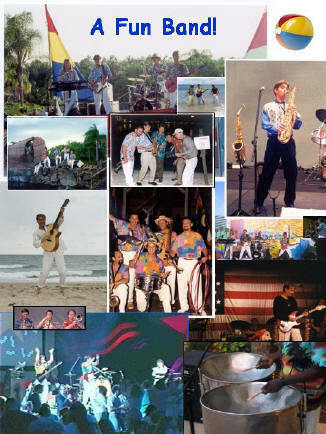 The Landsharks Band is pictured below! 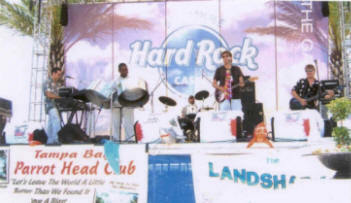 Landsharks are pictured here performing at The Hard Rock Casino in Tampa, Florida. The Landsharks are pictured here performing at a Casino in Nevada.